Sunday, July 14 2019, 7:00 PM. Ajinomoto Stadium, Tokyo, Japan Group or company? F.C.TOKYO vs Kawasaki Frontale tickets. 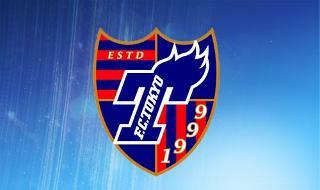 Don't miss this chance to see F.C.TOKYO vs Kawasaki Frontale playing at Ajinomoto Stadium. This will be a great game and one not to be missed!! You can guarantee there will be a lot of excitement in the crowd! 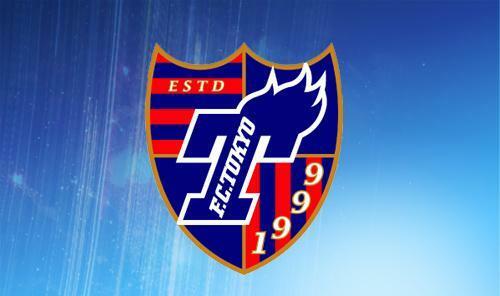 Be there to support your team and purchase your F.C.TOKYO tickets now.